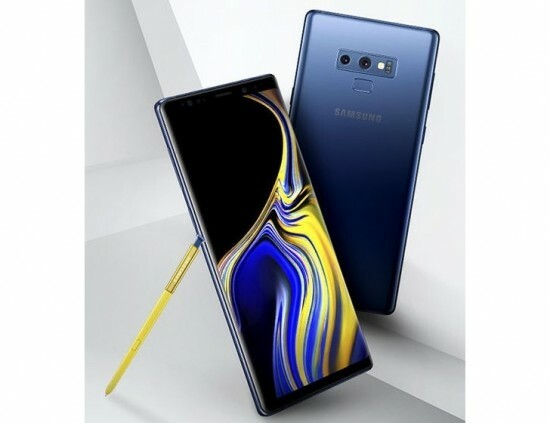 The Samsung galaxy note 9 is few weeks away from its official lunch on 9th of the august. There have been a lot of leaks and all those leaks confirm that what happens to be a bit of design change and some upgrades under the hood. The new press renders and the photos of the test unit have been leaked all over the twitter by @evleaks and @slashleaks. Both of them said that the front of the note 9 is the same as the last note 8 whereas some changes has been made on the back of the phone. 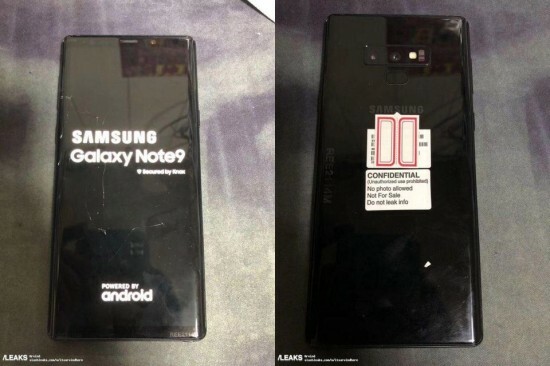 Another picture of the phone was leaked but it didn’t t confirmed much, other than the new note 9 keeping the headphone jack as well as a new color scheme for the note 9, where the color of the pen will be different from the color of the body. The latest press release renders have confirmed a few other changes. 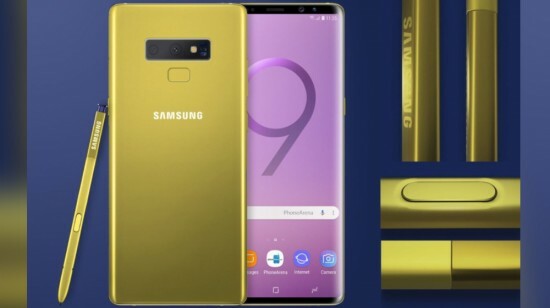 The note 9 will have a repositioned fingerprint sensor that lies in the middle right below the dual camera. The fingerprint sensor is quite small in size. The dual camera setup will have two different camera sensors, whereas the heart rate monitor and led flash is placed on the right side, in he leaked pictures the phone is in coral blue color and in this color the camera setup at the back looks unsymmetrical. The leaks have also confirmed that the galaxy note 9 will have different color when it comes to the color of the body and the s pen; Samsung is doing all this to show that the s pen has a Bluetooth. As it will have snapdragon 845 or exynos 9810 CPU that will be paired with 6 or 8 GB RAM. The new note 9 will have a 6.4 inch amoled curved display; the dual camera setup will also have dual camera sensors. And it is being expected that the note 9 will have 4000 mAh of battery.